We’re all familiar with Thomas Hobbes’ state of nature. Life was nasty, brutish, and short. Not a very pleasant place. Everyone had a really big insatiable ego and there was nothing but war and strife. There was no concept of morality. Just selfish insatiable desires pitted against other selfish insatiable desires. So Hobbes proposed that we pretty much need a very strong centralized monarchic state to check everyone’s giant egos. John Locke had a nicer view. John Locke believed that in a state of nature we were pre-law but we weren’t pre-moral. In fact, people tended to work together within their communities and divided the land privately. People would put their work into their private property and would flourish. Unfortunately, property disputes would happen and wars would happen now and again in the state of nature. So people came together and made government. According to Locke, government was to secure our pre-state of nature rights to life, liberty, and property. If government ever began to erode these securities, it became incumbent upon the people to dissolve their government and start over. Notice the contrast here. Hobbes’ government, you don’t really have the option of dissolving because the idea of human nature is so depraved that it’s absolutely important to keep the state as powerful as it can be to prevent the nasty state of nature happening. In Locke’s idea though, the state of nature isn’t so bad so it’s actually worth the risk to dissolve a state if it becomes too powerful. Hobbes might argue that it would be better to live in North Korea than to live in a state of nature. Locke would severely disagree. Enter the Stoics: the Stoics had a pretty positive view of human nature. Maybe even more optimistic than Locke’s. They believed that humans were definitely moral in a state of nature. In fact, using Hierocles’s Circles, you get the idea that self-love was very easily transferable to love of the offspring and family to love of the community to love of the society and finally to love of humankind. Do the Stoics value life, liberty, and private property like Locke? I think they do. The Stoics not only believed your health, pursuit of pleasures, reputation were preferred indifferents but they also viewed wealth as a preferred indifferent. This means that they were fine with wealth creation and acquisition. The Stoics were perfectly in line with Locke in terms of believing mixing your labor into your property made it yours. The Stoics would’ve been fine with markets as they existed. But I would like to mention that Zeno’s Republic does kind of deviate a little bit from private property and limited governments. Zeno had an ideal society of virtuous Stoics that had no currency and courts of law. It’s not clear though that Zeno thought this was possible or just an ideal that might never be realized. And it seemed to be only a place designed for Stoics, not a whole society of people with different philosophies. Now, even though John Locke was right about limiting our government, it’s not clear if he would be outraged by the mixed economies of the USA, UK, France, and Germany of today. Locke might actually be pleased to see that many people are still secured of their private property and can generally live their life’s pretty much how they see fit. John Locke might’ve had a government way more limited than we have now but he might be pleased to see that even though a lot of wealth is taken from the rich, people, rich and poor alike, still have their plot of land that they put work into and own or rent. Just remember that when the government begins to erode the protections of life, liberty, and private property it might be incumbent upon you to end the government and the Stoics have your back. 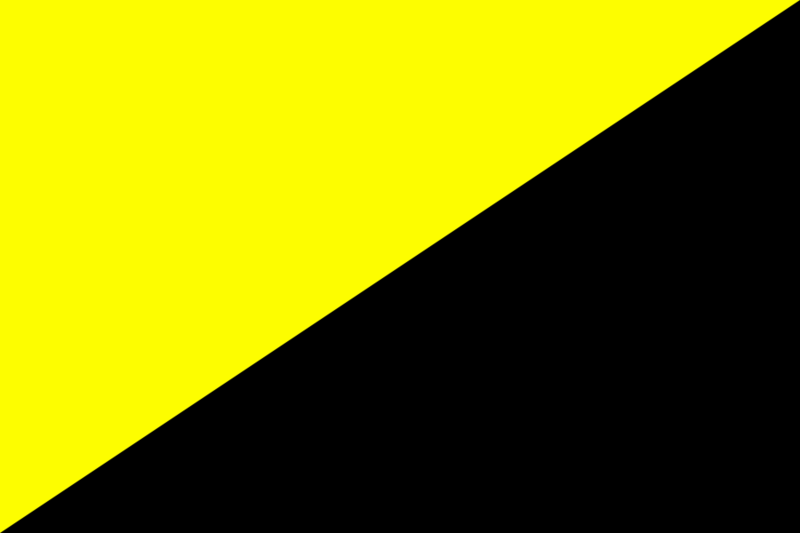 A lot of (but not all) right-libertarians and anarcho-capitalists believe in NAP or non-aggression principle. The non-aggression principle is deontological in that it is a universal commanding principle with no exceptions that states one should never initiate aggression. Of course it’s ok to use aggression in self-defense when someone has initiated aggression against you. Some people believe the non-aggression principle is the only moral dictum you need in your life. There’s only one problem: the non-aggression principle isn’t an all encompassing ethical theory. Suppose you’re walking home from school and you see someone drowning. Naturally, if you’re an empathetic person, you’d want to do something to help. Well according to the non-aggression principle, by itself, there is no moral obligation to help. The drowning person isn’t harming you, no one is initiating aggression against the drowning person, no one is being aggressive towards you. It wouldn’t be a form of self-defense to help the drowning person. So what do you do? Well, the non-aggression principle essentially doesn’t tell you what to do. If you believe only in the NAP, then you can either just walk on by or proceed to try to help. But there’s something really wrong with this picture of total supremacy of NAP. It seems like you’re morally obligated to help the drowning person or try to help. You don’t want to drown along with the other person while trying to save the drowning person obviously, so you grab a long stick and you tell the person to grab on. Or maybe it’s just a kid that weighs significantly less than so it would be easy to swim to the kid and save the kid without much risk of you both drowning. Or maybe yell for help or call for help if you can’t swim and there’s hardly any feasible way for you to help the person drowning. Stoicism explains our gut feeling of why we feel we should save someone drowning. Stoicism says we have social ethical duties to help others when they’re in need if we can help. We are obligated to help people whether or not there is an issue of violence at hand. The NAP is simply too limited of an ethical principle to explain our gut feelings about how we should help others in need. It simply only cares about the need for aggression only in self-defense against a person who wrongly initiated the aggression. Stoicism can do a lot more for us than what the NAP can accomplish. The NAP means you only care about aggression so you don’t necessarily care about types of behaviors that aren’t aggressive but what others would find wrong like lying. Lying isn’t a clear aggressive act so it seems like it’s permitted by the NAP. But most people do not like lying liars. They understand lying to help others but they don’t understand people who lie for themselves or their reputation. And the NAP could easily be interpreted to allow for self-interested forms of lying. You’re not actually initiating aggression by telling a falsehood purposely to trick someone. It’s just semantics and syntax at play. If you had to choose between ethical theories, you would fair much better with Stoicism than the NAP by itself.